Let the #1 provider of military study guides help you get your military career off to the right start! 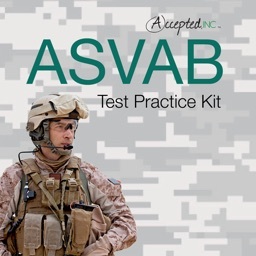 ASVAB PRO includes 1,500+ practice questions and 1,000+ instructional and tip slides covering all subjects. 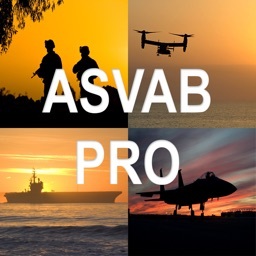 Compare to other ASVAB / AFQT apps! 1. 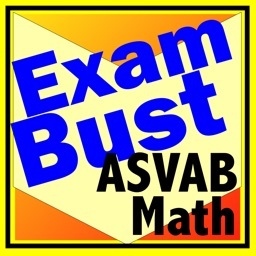 Get the most comprehensive ASVAB study guide app available without the distraction of ads and without needing to buy any in-app purchases to unlock all content. 2. 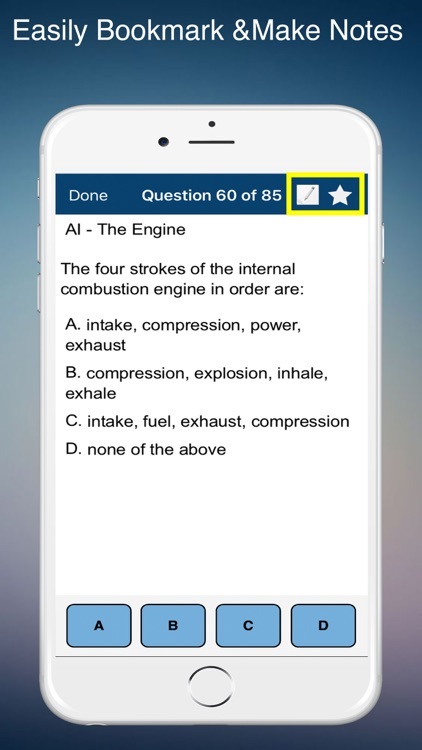 Challenge yourself with over 1,500 practice test questions. We know that the more questions you are exposed to, the greater the likelihood of you scoring well. Remember, the higher your score the better your military job options are! 3. 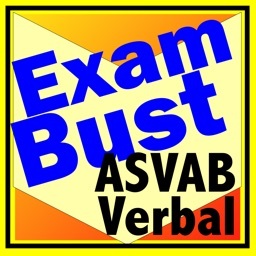 ASVAB PRO has a true BUILT-IN study guide. 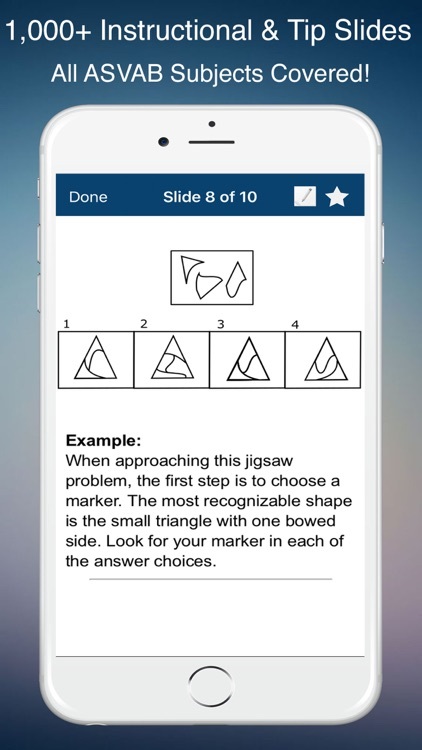 You can study over 1,000 instructional and tip slides covering all subjects. 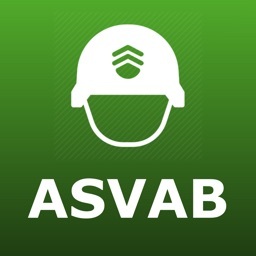 With ASVAB PRO you can brush up on topics and learn valuable tips without ever leaving the app. 4. ForceReadiness.com offers the #1 selling US Army and US Air Force promotion study guides along with several other popular military apps. We know the military! The Verdict? Over 1,500 Questions + A True Built-In Study Guide + The Military Experts at ForceReadiness.com = An Easy Decision. 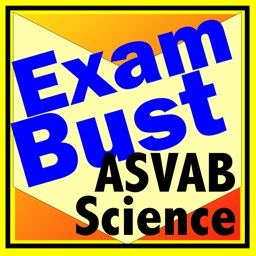 If you are looking to achieve ASVAB / AFQT mastery then look no further. 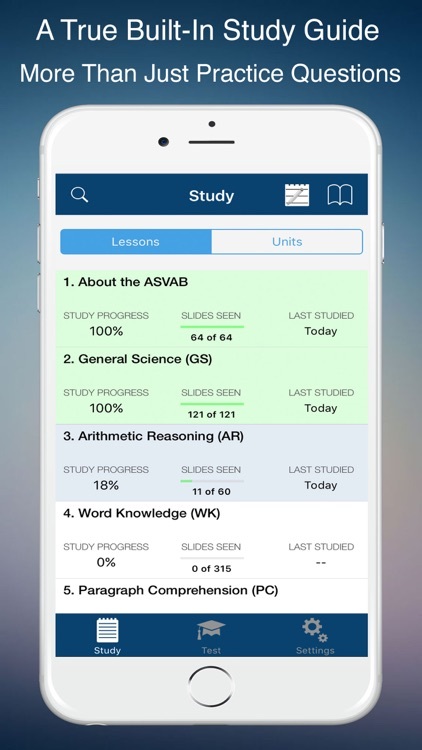 ForceReadiness.com designs the most practical, intuitive, study guide apps possible. 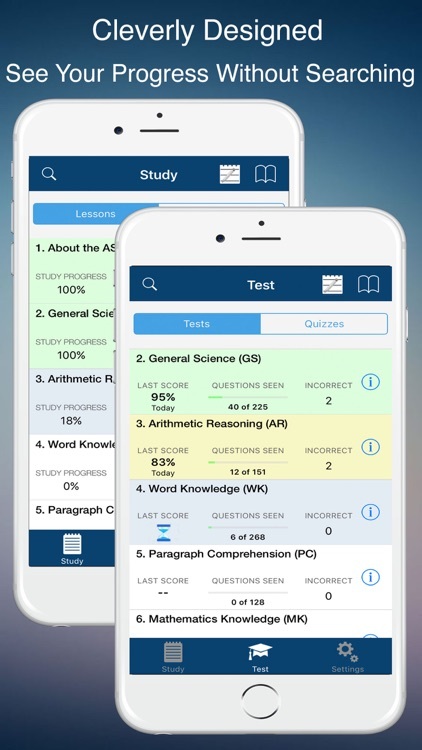 If you've tried other study guide apps the difference will be obvious. Your studying will be smoother and less stressful than ever before. 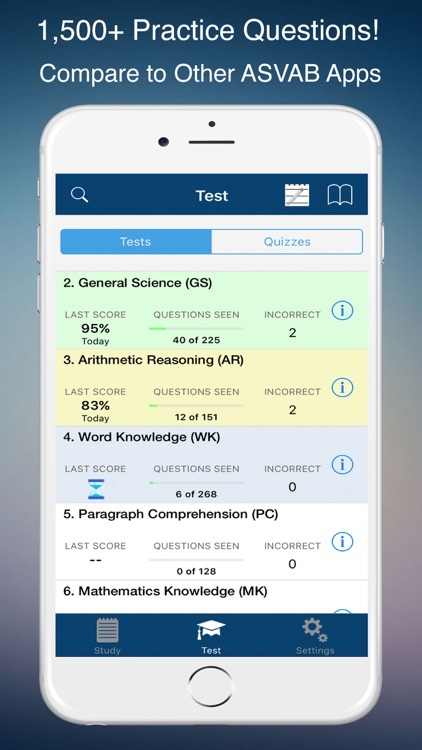 Say goodbye to the days of staring at an app for 20 minutes just trying to figure out how to start a practice test or find your progress.